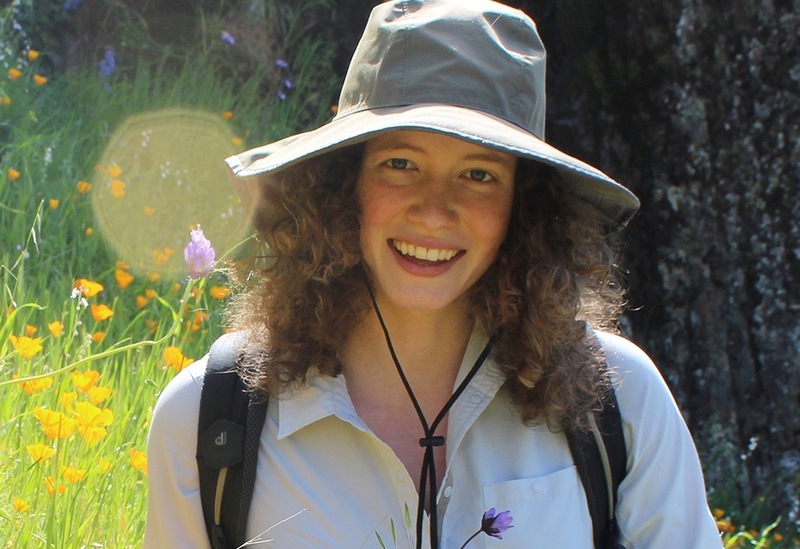 California Ag Today recently spoke with doctoral student Maureen Page of the Neal William’s lab at UC Davis, Department of Entomology and Nematology. She is the recipient of a prestigious three-year fellowship for promoting food security by optimizing wildflower planting. She supports the wild and bee management. We asked her about the flowers that she plans on planting to help those bees. “I do believe that in general, flowers are really important for bees. Planting flowers are generally good for them,” she said. Although planting is good for the bees, there are some precautions that need to be made. “Some flowers can be somewhat toxic to bees. Some do not actually provide bees with pollen and nectar resources,” Page said. There are many ornamental plants that are bred to not have much pollen so that people do not sneeze as much. “On top of that, if you are planting non-native species that are really weedy, it may be great for the bees, but might not be great for other plant species,” Page said.